Karina's Kreations: Hello Life Card! I'm on my way back from Leadership and wanted to share this cute swap card from Winona Semler. 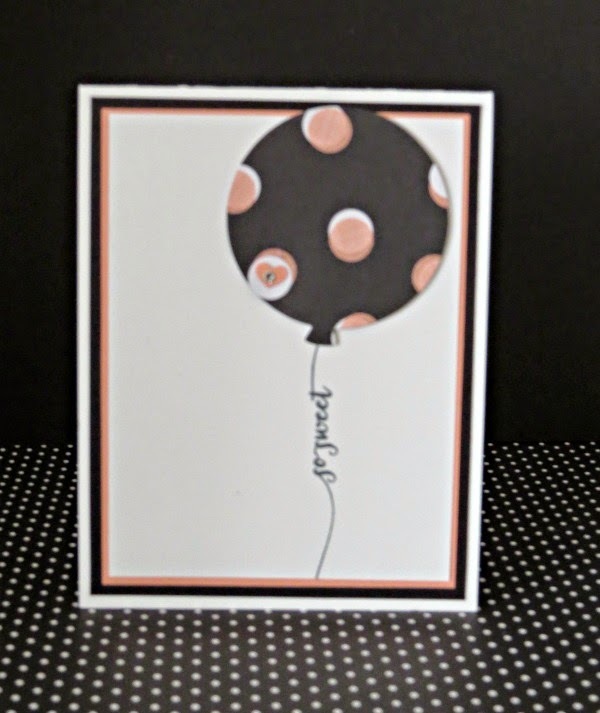 She used the Hello Life stamp set, Stacked with Love Designer Series Paper Stack and the Ballon Framelit Dies to make this cute card. I think it's pretty sweet!